Let’s be honest: some products are easier to sell than others. Not every company can be Apple, Nike or Starbucks. Flashy products like these go directly into the hands of consumers, and while they do require marketing and advertising, oftentimes they speak for themselves. Somebody has to make the pieces for these products; someone has to sell the insurance; somebody has to sell the plastic moldings, containers and metal piping. Products and services like these aren’t “fun” or “stimulating,” but necessary. So how does a brand make a necessary product seem exciting and interest-worthy? One word: marketing. The right marketing can make any brand seem thrilling, and can boost a small business if used appropriately. If your business is struggling to sell a less-than-compelling product, check out some of these marketing tactics to bump consumer interest and sell excitement. A lot of companies with complicated goods like to focus their marketing and advertising strategies on the specs and features of their products. While this is helpful, it doesn’t do much to captivate and engage an audience. Oftentimes, consumers don’t really care about the features your product has—they care about what the product can do for them. How will it impact their lives, make things simpler or cheaper? When you’re marketing a “boring” product, showing how it can directly influence consumers’ lives will reach out to them and draw them in as customers. Your product may be complex, intricate and difficult to understand, but that doesn’t mean your marketing has to be. To be honest, people often don’t care how your product works; they’re more concerned with what it does—in the simplest way possible. The best marketing strategy explains your product quickly and easily, in a way consumers can digest and regurgitate. The basic key is to focus your marketing efforts into one essential message. If it’s literally nuts and bolts, maybe your message is “We keep it all together.” No matter what your product is, find its basic necessity and aim your marketing efforts towards that. If your product or service is “boring,” chances are it’s not very eye-catching, either. But that doesn’t mean your marketing strategy can’t paint it that way. When your product is visually and aesthetically appealing, consumers will be more drawn towards it, and more likely to engage with your business. Make people see your product in a different light by using colorful or unique artwork to display it differently. Even a simple artistic design can show the exciting side of your less-than-exciting product. Finally, tell a story with your marketing. Every product or service has an origin, and when you share that narrative with others, people feel connected to your business. Tell how your product came about, how people use it and how it makes a difference in the world. This marketing strategy makes your product more interesting—creating a three-dimensional image which establishes an emotional connection with consumers. Some products are easier to sell than others, but that doesn’t mean your product won’t sell. By boosting your marketing tactics in new ways, you can bring any product or service to life, and show people why your business matters. 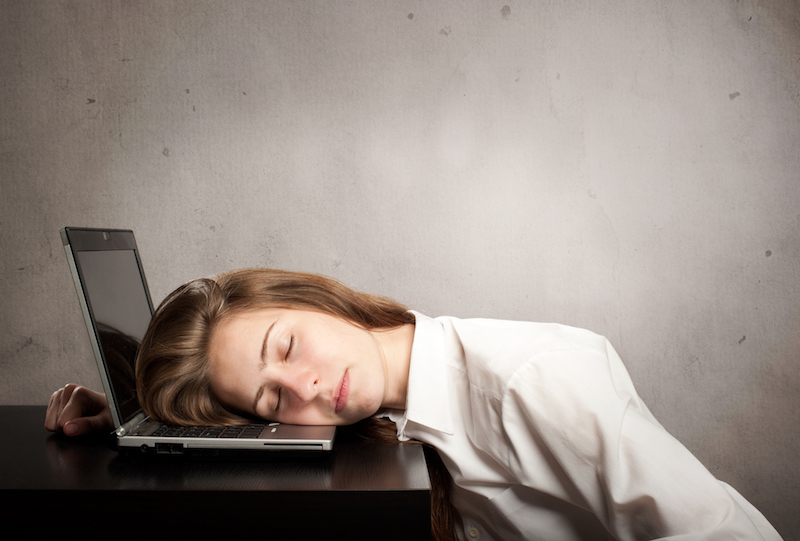 Try out some of these marketing strategies and see how your “boring” product business booms. Whether it's an existing order or new, we can make the process simple and easy.